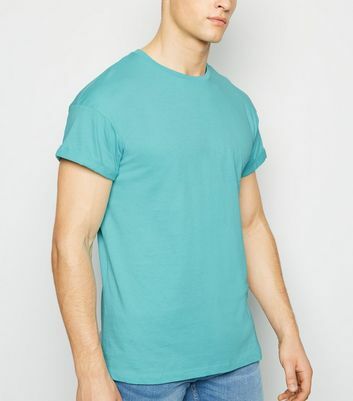 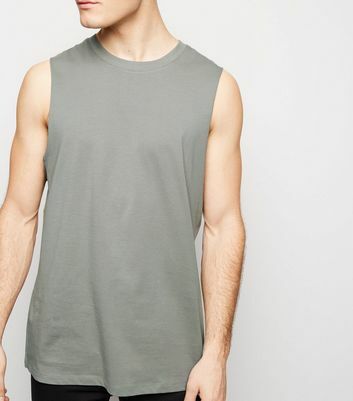 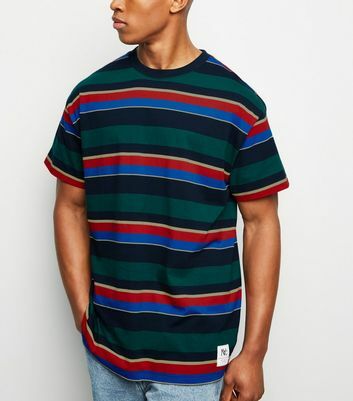 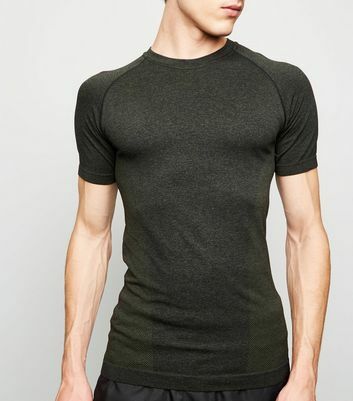 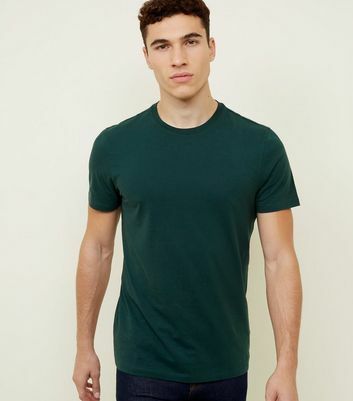 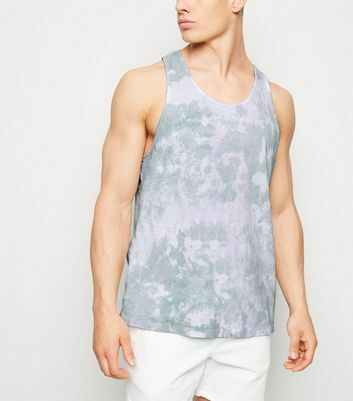 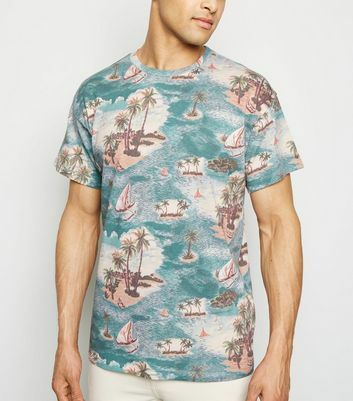 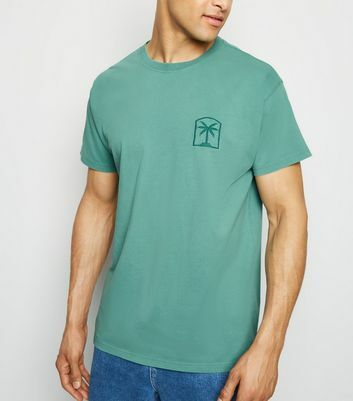 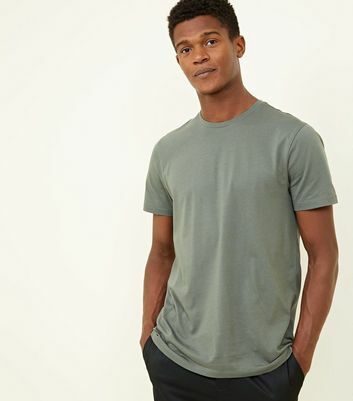 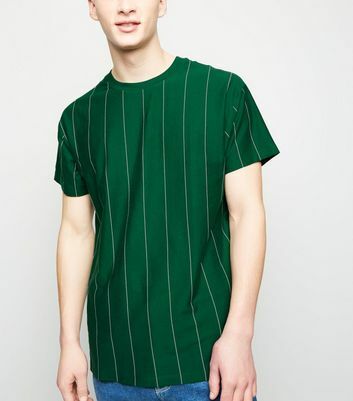 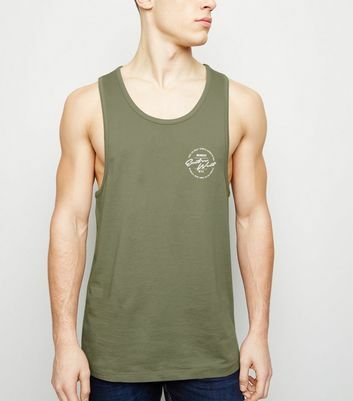 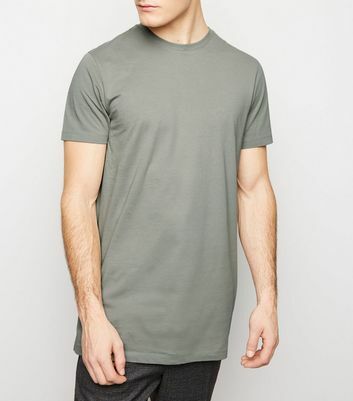 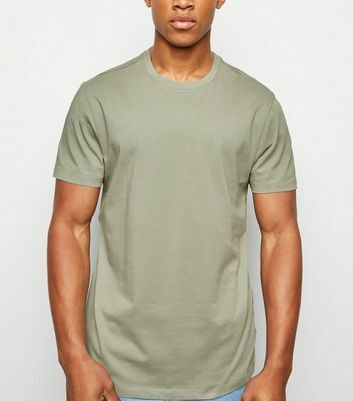 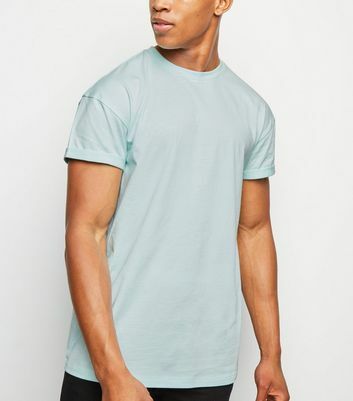 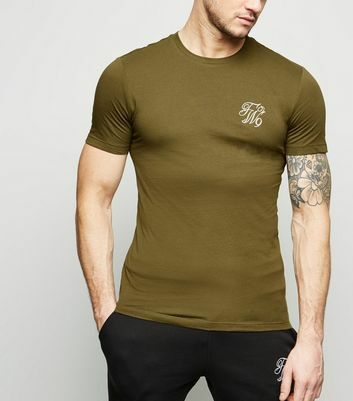 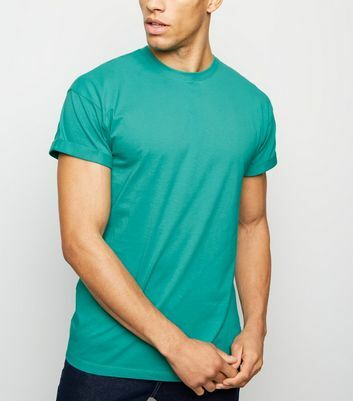 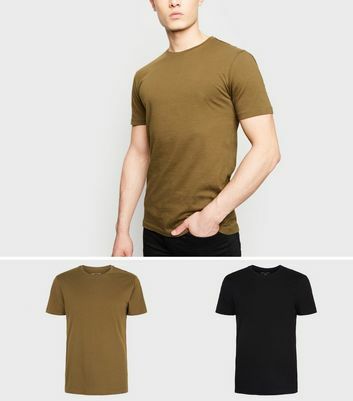 Stay on trend with this season's go-to in our collection of men's green t-shirts and green tops. 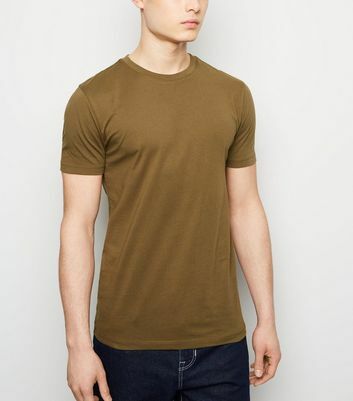 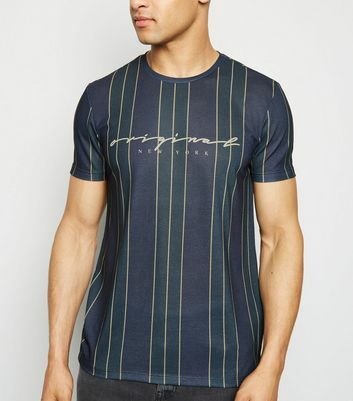 Discover a range of shades and styles, from green print and logo t-shirts to khaki t-shirts in crew neck styles. 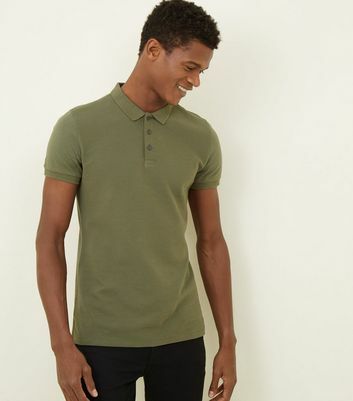 Match with beige chinos and a pair of comfy plain plimsolls for an effortlessly stylish everyday look.